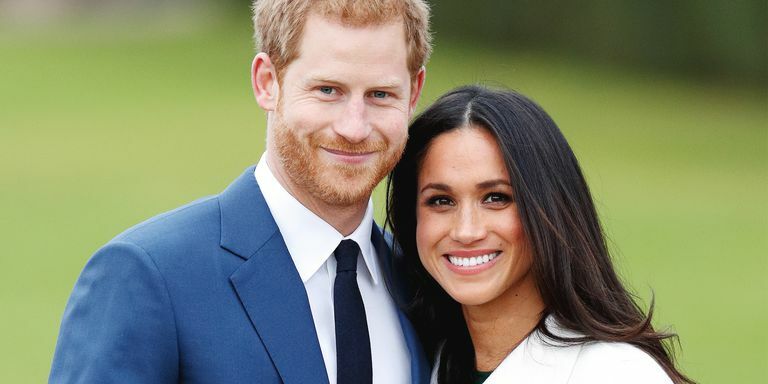 Their Royal Highnesses the Duke and Duchess of Cambridge (William and Kate) are due their third child any day and HRH Prince Henry of Wales (Harry) and Ms. Megan Markle are getting married! 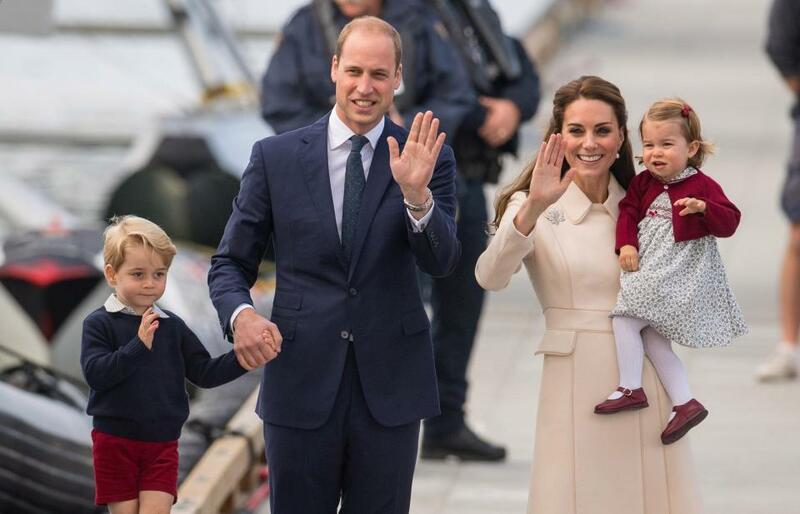 In an ever changing world it is nice to think of the Royal Family as an example of what it means to be a traditional united family in the 21st century. HRH Prince William is a member of the House of Windsor, and he along with his family will be attending the wedding of his brother HRH Prince Harry and Ms. Megan Markle on the 19th of May 2018. In anticipation of the event, London Magical Tours are seeing a great increase in interest in our Windsor Castle Tours. Windsor is a beautiful traditional English town on the banks of the River Thames, home to Her Majesty The Queen’s favourite countryside residence, the spectacular 1,000 year old Windsor Castle. 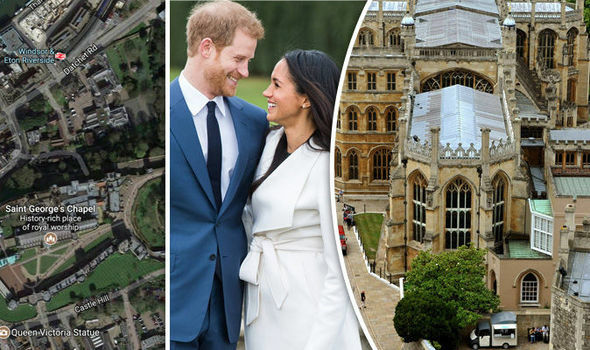 It is in the grounds of the Castle that the Royal Wedding will take place, in the historic St. George’s Chapel. From everyone at London Magical Tours and the Cartland’s Group, we send our best wishes to the Royal family during this special time!